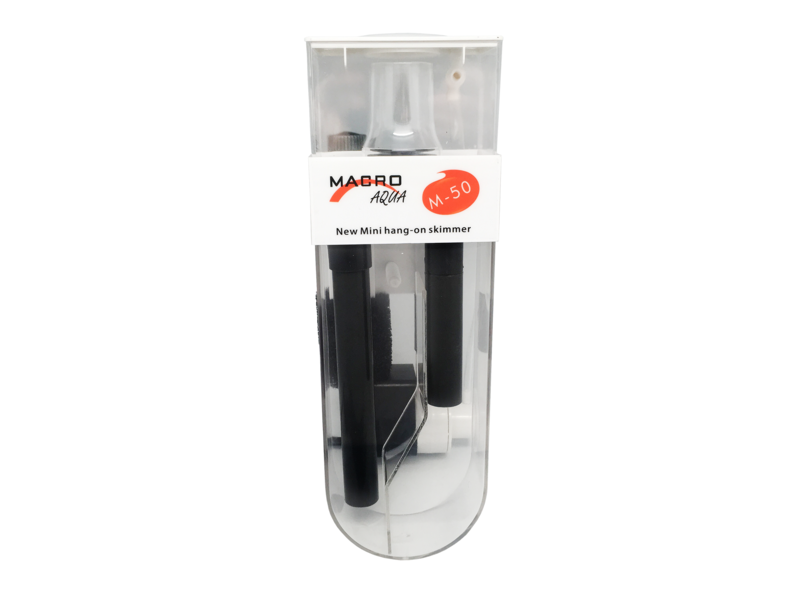 The Macro Aqua Nitrate Reductor is a completely sealed biological filter. It is operated at a very low flow rate so that an oxygen-free environment is created where naturally occurring bacteria reduce nitrate to harmless nitrogen gas. 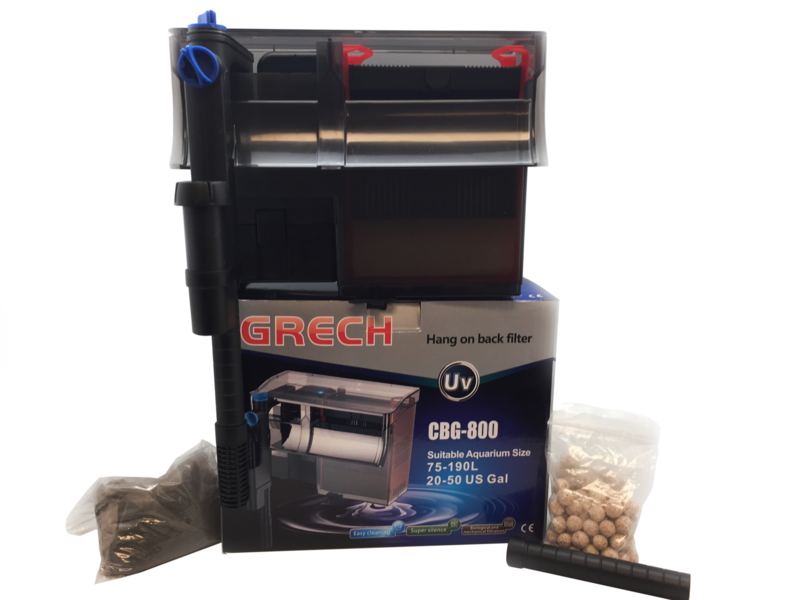 The filter can be installed in almost any position, inside or outside the aquarium or the cabinet. The water flow is provided by connecting to a standard canister filter, power head or by pass circuit. 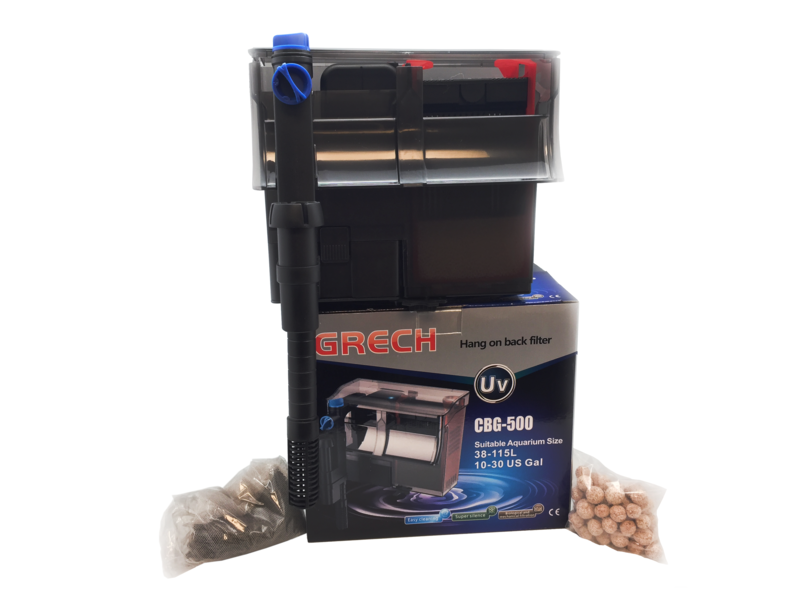 After maturing, the filter can keep the nitrate concentration in a normally loaded aquarium up to 105 Gallon (400 liters) at a very low level. The DeniRing – is consumed and requires replacement in 9 to 12 months depending on load. For optimum control, we recommend the filter to be used in conjunction with an Macro Aqua mV controller. 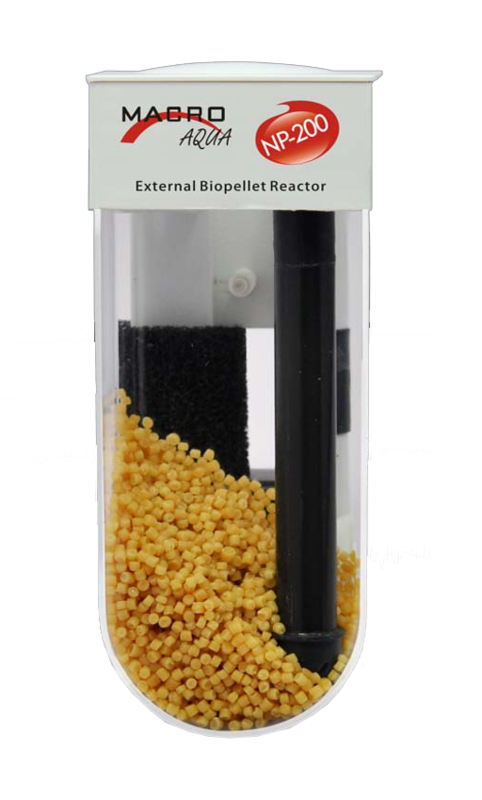 The filter is already equipped to accept our specific pressurized electrode. Please notice DeniRing releases moisture over time, so the nitrate reductor may be wet inside when you receive it. 1) Fill up water into the chamber to the top. 2) Add the bacteria (tablet) all into the chamber. 3) Have the plug running 2-3 days. 4) Pump water into the chamber by dosing pump, siphon or water pump. 5) Adjust the water flow rate of 1 drop/second. 6) Running 24 hour, nitrate is reduced gradually and will be out after 1-3 months. 7) Change our special food (red ring) every 9-12 months. *It is suggested that you remove the Nitrate Reductor when the nitrates goes down to zero. Use it again after the nitrates start rising after a month.